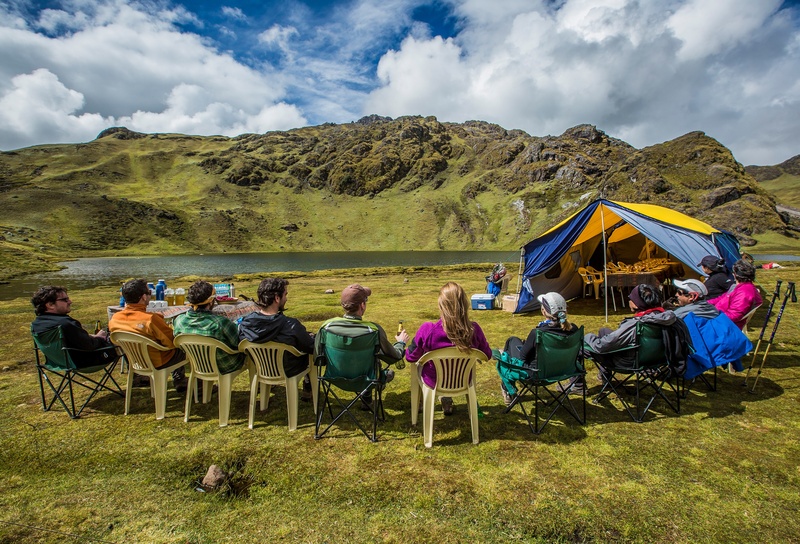 Are you interested in one of the best lodge to lodge Peru treks out there? Are you interested in trekking in Peru but don't wish to camp? Our lodge-based treks: The Salkantay Route (7 Days), and the Lares Route (5 and 7 Days) including 2 nights in Cusco prior to the trek have been a favorite for many of our Peru travelers. Embark on a cultural exploration of the Urubamba Valley, the celebrated “Sacred Valley of the Incas,” and the spectacular archaeological site of Machu Picchu, combined with a hike in the less visited and uncrowded Lares region north of Cusco, noted for its rural atmosphere, traditional weavers attired in colorful dress, and roving herds of alpacas and llamas—an authentic slice of Peruvian life. Comfortable mountain lodges serve as deluxe “base camps” for daily hikes that bring you to remote passes with views of a panorama of waterfalls, snow peaks, and turquoise glacial lakes, with the occasional condor soaring above, and to tiny Andean highland communities unchanged for centuries, where you can meet local weavers and farmers and get a glimpse of the distant past. Your story begins with a dream of visiting Machu Picchu. 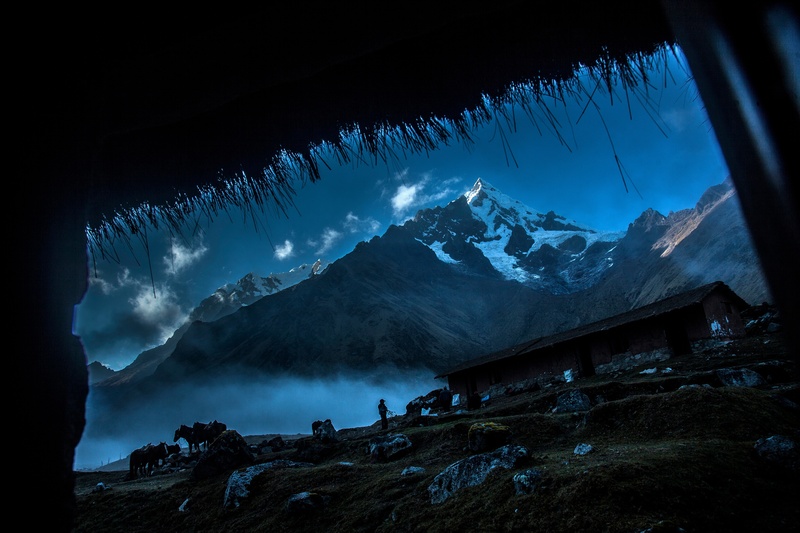 The dream comes alive during a once-in-a-lifetime experience: The ultimate lodge-to-lodge trek along the Salkantay Inca Trail to Machu Picchu. 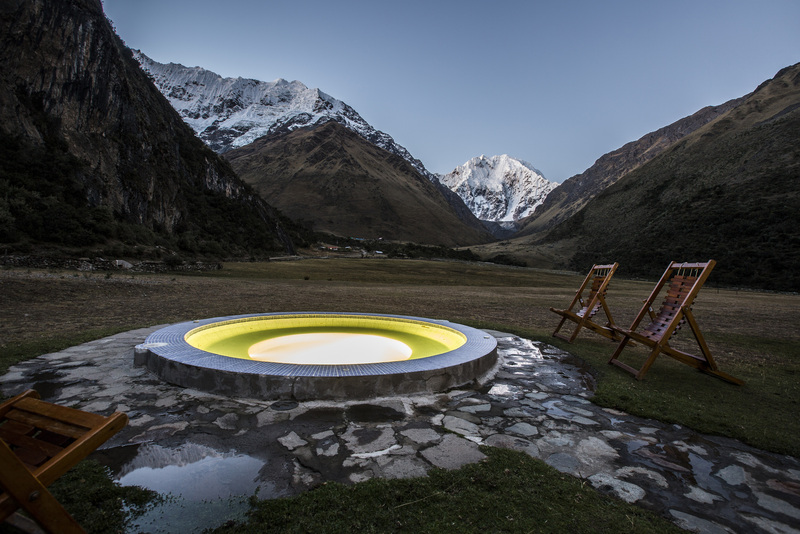 This is an exploration of a sacred haven of the Incas as much as a physical, cultural and spiritual journey of transformation. 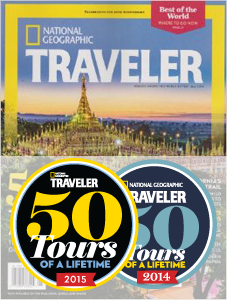 The pristine natural beauty that envelops you throughout the 7 days of your Peru tour, takes you through 15 unique ecosystems, and will inspire you to challenge yourself, as you navigate changing altitudes (even a 4,572 m/15,000 ft mountain traverse!) and varied terrain. Along the route you encounter picturesque hamlets populated by Andean families, who maintain centuries-old traditions, while you simultaneously witness environmental and social initiatives created to maintain the integrity of their culture and improve the quality of life.